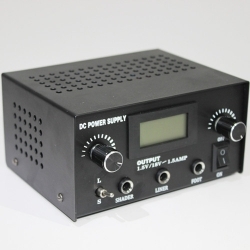 Now you can connect both your liner and shader to the power supply and with a simple flip of a switch, you determine which one powers on. 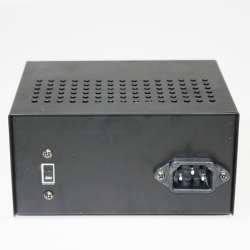 Think of all the time you can save having both machines powered up and ready to go. 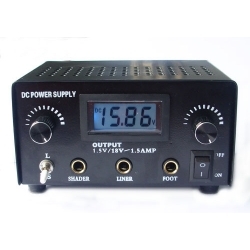 The fully digital design allows you to set the perfect voltage. 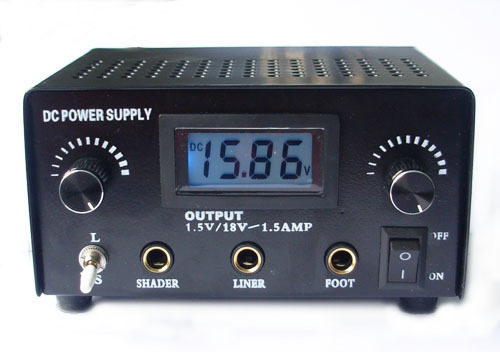 Digitally controlled output on this machine is from 1.5v to 18v with powerful yet stable current to operate ANY tattoo machine on the market. 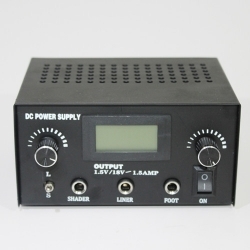 This machine is very flexible and can be used in any country with any voltage from 110-220v.